Är tillbaka imorgon med nyheter från mässan. Today I am in Stockholm at the exhibition Formex. 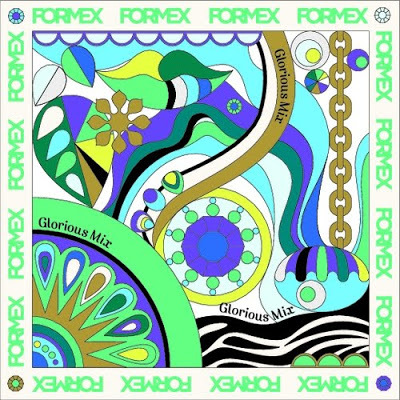 The theme of the exhibition this time is ’Gloroius Mix’. Sounds like its something for me. I will be back tomorrow with the latest news from the exhibition. Very much Pop art, love it! Come and join in my Gorgeous Giveaway from Blydesign!